1989 is the starting point and during those flinty years of “underground” electronic dance music, the only means of communication were the radio waves (104,5 Channel 15, Space FM, Life FM, Energy FM, Studio 2 104,2), the foreign press (DJ magazines disappearing on their arrival at some central spots downtown) and, of course, the independent record stores like Raze, Discobole, Tzina, NonStop etc. All this evolving hunger for music provided the main incentive to start organising events wherever possible. Consequently, various outdoor places hosted our gigs like water tanks, roofs, old warehouses, some of the best clubs around and many other venues off the city, as well as the unforgettable radio shows on Energy FM & Studio 2, 104.2 FM. It was late 1993 when “Infinity” was established as a music collective – companionship consisting of four groups, essentially a team of fifteen people from around the city of Athens who shared common ideas and enthusiasm to explore the electronic dance culture and be inspired of it. Most events initially took place in the three stages of the legendary “Alsos West Club”. Since then, countless spots around the country have hosted our passion. Our collaborations with major and internationally recognized names like Dennis Ferrer, Kerri Chandler, Osunlade, Aaron Ross, Soul Heaven, Pied Piper, Colin Faver, Paul & Mike Van Dyk, Ltj Bukem and Mark Allen, to name a few, have left their mark through the passage of the time. The following years, since the web has proved to be a massive tool for every human being who loves and respects music, one could easily stay in touch with relevant events and info. Progress and convenience though do not hand in hand with purity. 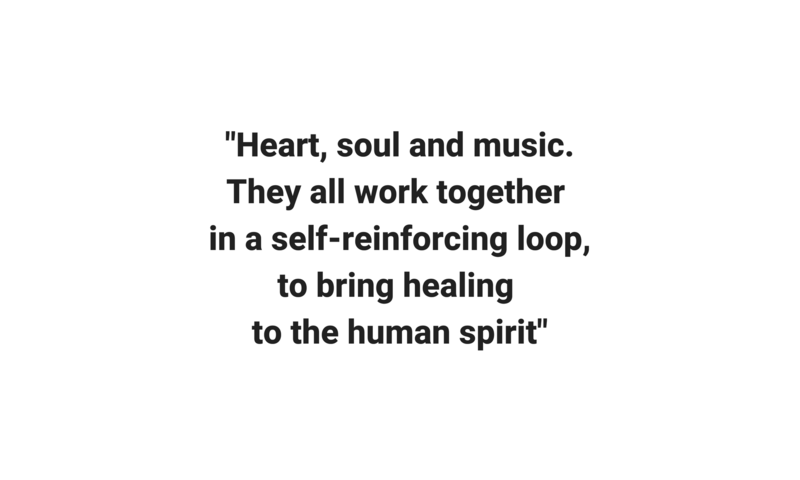 That said and always according to our ears, heart and soul, playing, mixing, sharing and promoting AAA dance music is what we do. Loyal and active music enthusiast from the late 80’s. The daily search-and-discovery for that fresh sound is an integral part of his spare time. Years of Musical routes and a collection which is constantly enriched. Being a DJ is not an option for him since the late 90s, whereas the commercial element and profiteering at the expense of music became a forerunner of what would come in the future. Partner and close friend of many international Dj managing agencies from 1995 until today, he is still presenting several music events in Greece and Europe, where the Music requires. His avocation in music production offers him new musical paths ready to be explored…… Influences: No names, no music styles, just wonderful rhythms from all around the world!!! Peter has been following the Drum ‘n Bass scene since its infancy and has been the resident joe in I.A. events in West Club’s Black Room stage. His Dj sets are filled with fat bass lines and pure crystal clean melodies, delivering a high quality deep and soulful atmosphere all over the space. His touch with artists like Furney, LTJ Bukem, Scott Allen, Calibre etc. has clearly upscaled his knowledge and one could say the man is a moving drum ‘n bass library. Being our beloved one he never misses a chance to show us his skills on decks as well as new ideas from time to time that will finally “do the work!” Pete is an active music producer since 2012. A truehearted analog culture lover and a proud owner of a respectable record collection. A passionate jockey and occasionally guitar player, an IT persona as well as a former draft for the national basketball team. Digging and searching for the kind of sound that will tickle his soul has been an almost everyday need since his childhood. Captivated by world wide dancing rhythms and mostly impacted by the golden 70s era and the few club music pioneers, he raised appetite for spinning. Hence, his ever evolving excitement merely became the driving force that gave a constant push to future projects and collaborations, both foreign and domestic. 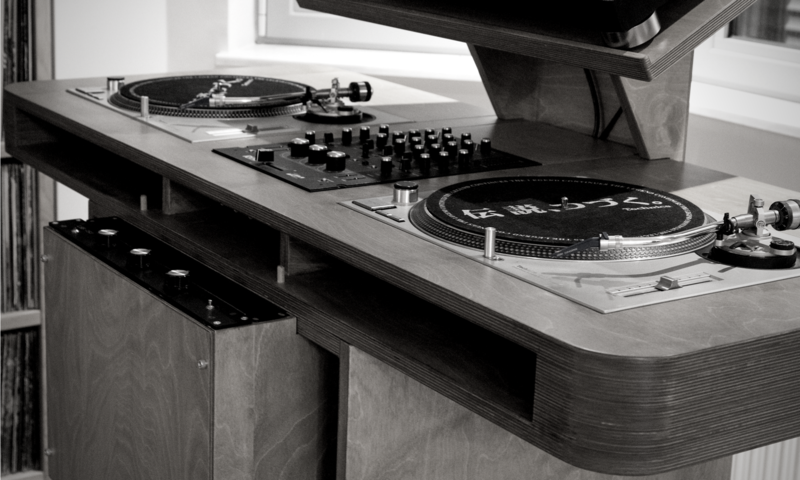 Experience on decks has simply emerged through the countless appearances in various spots all over the country, from the early 90’s up to date.